Why Did Bebe Neuwirth Leave “Madam Secretary?” Was It Time to Move On? Actress Bebe Neuwirth asked CBS, the makers of the series Madam Secretary, to leave the show and they obliged. Her character, Nadine Tolliver, Chief of Staff to Secretary of State Elizabeth McCord, has been written off the show, paving the way for Neuwirth’s graceful exit. She expressed her gratitude through a series of tweets. Fans of Nadine Tolliver (played by Bebe Neuwirth) in Madam Secretary are upset that their favorite character will no longer be in the series. Bebe Neuwirth played Elizabeth McCord’s Chief of Staff who had a six-year affair with deceased Secretary of State, Vincent Marsh from the time he was a senator. Tolliver initially resents McCord. But over a period, the two develop a strong working relationship. 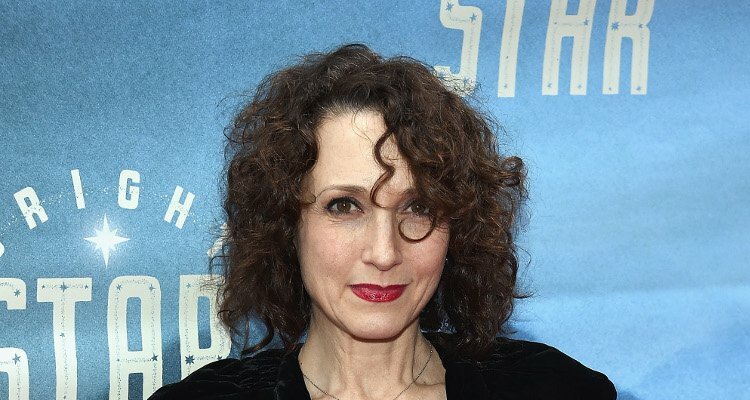 Why did Bebe Neuwirth leave Madam Secretary? Keep reading for everything you need to know. Why Is Bebe Leaving Madam Secretary? Bebe Neuwirth is leaving Madam Secretary. And according to sources, Neuwirth asked CBS, which airs the show, to release her from the series. She announced her departure through a series of tweets after the episode on Sunday, October 22, 2017. Is Nadine also leaving the show Madam Secretary? Yes, she is! The makers of the series worked on the character’s exit, as Neuwirth will not be continuing on the show. On Sunday’s episode, there was an unavoidable government shutdown. But, a bigger blow for the Secretary of State was that her Chief of Staff, Tolliver, was ending her tenure at the State Department. Tolliver decided to leave after getting a call from her son, Roman, who says that it would be great if she could live closer to San Francisco. Tolliver asks McCord, the Secretary of State and her boss, for a leave. But, she then confides that she won’t be coming back to the office. McCord comments that they made a “damn good team” and they hug. Tolliver takes a final look around and bids farewell to the other employees she has worked with. The silver lining to the episode is that life on Madam Secretary will go on as McCord gets ready to face her next big crisis.